I know this will be too late for some people to use – sorry I am struggling to stay on top of things at the moment. 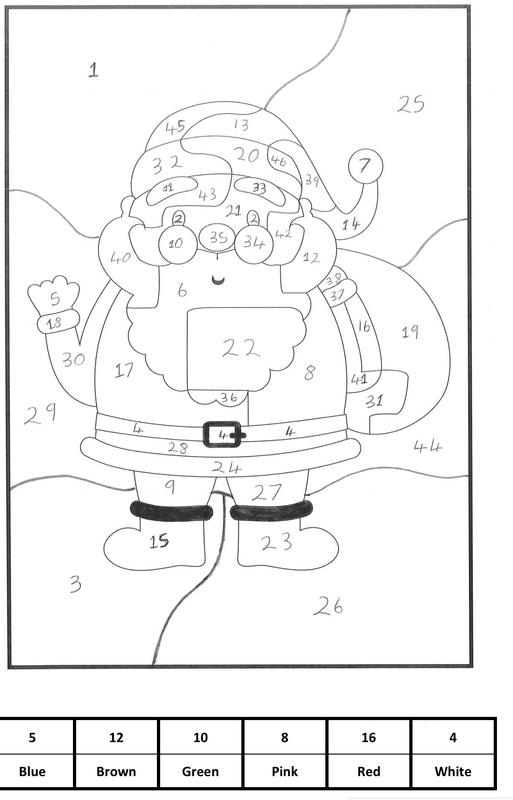 Here is this year’s Christmas calculated colouring. It’s slightly easier than the previous one with less regions so that it should be able to be completed in a single lesson.